It’s that time of the season to go looking for the best snowy sloppy destinations for an entertaining thrilling experience. Despite the fact that skiing indeed calls for some extra dimes, it is the best holiday enjoyment of many. 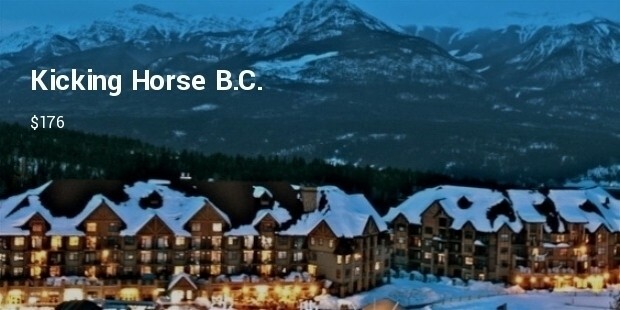 This list talks about ten most expensive ski resorts of North America. To analyse the cost of an average ski day, the average cost of a hotel room, food, ski rental and lift ticket was taken all together. 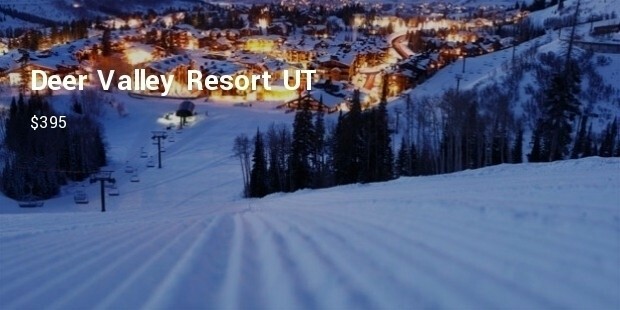 Located along the Wasatch Range, part of its abundant skiable terrain known as deer valley resort is not available to every snowboarder. The number of tickets is limited per day to avoid overcrowding and inconvenience to the elite skiers. Another elite scenic ski resort on the Wasatch Range for an opulent vacation dreamt by every powder lover. 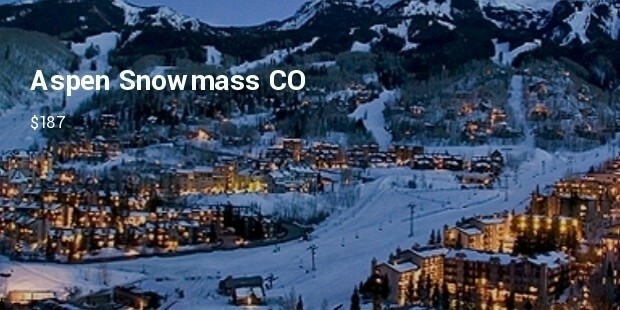 It is perfectly known as a combination of overwhelming expert terrain and many gentler runs. 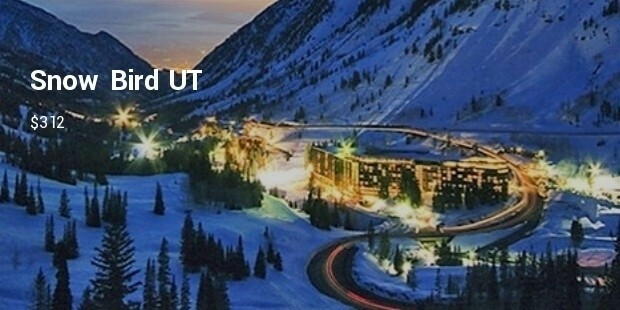 It is interconnected to Alta and boasts the longest skiing season in Utah. 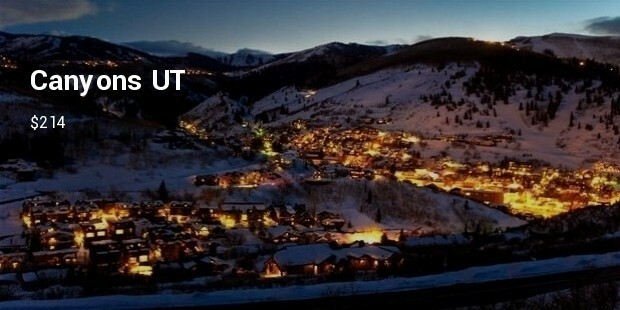 An upscale ski area, what a perfect combination. 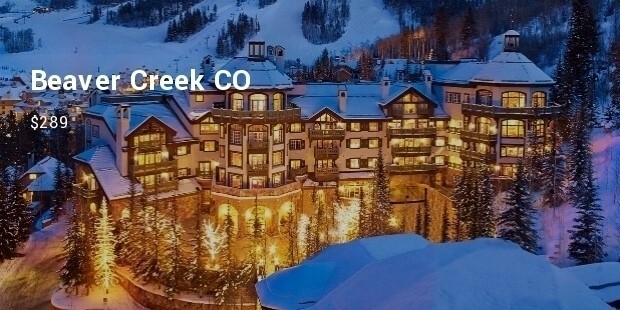 Eight hundred thriving acres of terrain, located west of vale for world class skiing and boarding pleasure for all age groups along with luxury lodging, endless shopping and world class restaurants. 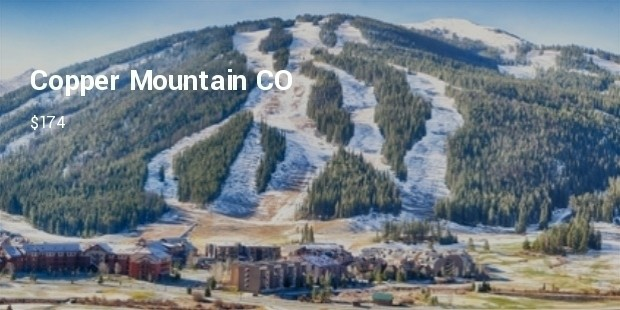 Holding the title of largest single mountain ski resort and of most groomed terrain on the earth, Vail has always been there for skiers. It is home to great terrain for everybody, seven fabulous black bowls and renowned skiing schools. Getting to travel new places, the jumps, the bumps, the cool James bond type gear, meeting with the people cancels out all the odds of this incredibly expensive sport. Don’t worry about saving money, having skied with family is priceless anyways.